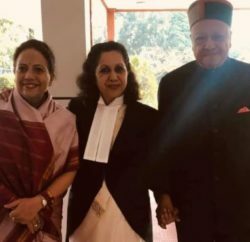 Shimla: Himachal Pradesh assembly today unanimously approved the state Goods and Services Tax (GST) Bill, paving way to implement the biggest tax reform since 1947. 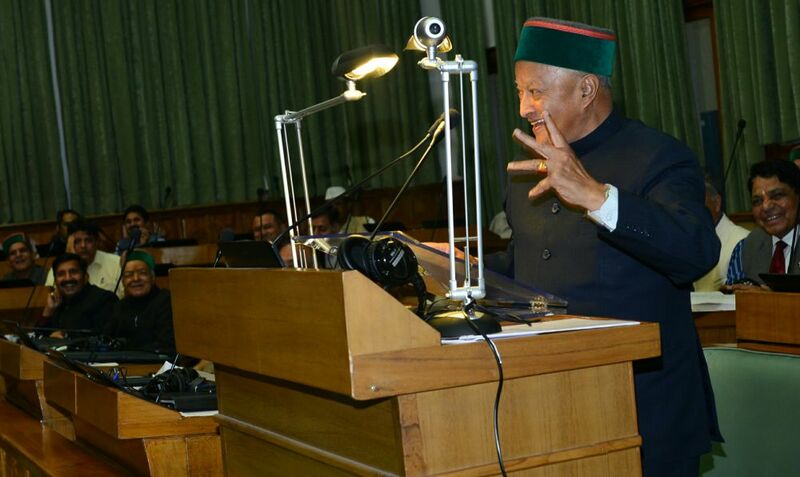 Himachal Pradesh Chief Minister Virbhadra Singh, in a special assembly session today, presented the bill. 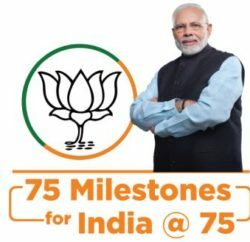 Opposition BJP supported the bill. The chief minister said the GST would simplify the indirect tax regime and would reduce cost of production and inflation in the economy. 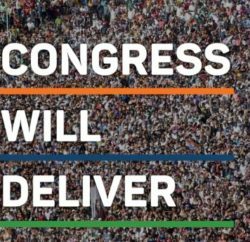 Giving credit to the Indian National Congress, Virbhadra Singh claimed that the Congress convinced the Government to accept its demands to scrap the 1 percent additional levy on supply of the goods and for giving more teeth to the grievances redressal mechanism. Taking part in the discussion, leader of Opposition Prem Kumar Dhumal supported the GST Bill and termed it a pro-consumer act and the highest tax reform in the independent India. Dhumal said the GST would help in controlling the inflation and consumers would be real beneficiary of it. Being a consumer state, Himachal Pradesh would be one of biggest gainer of it, former Chief Minister further added. BJP leader Suresh Bhardwaj, Ravinder Ravi, Kuldeep Kumar and GS Bali participated in the discussion. The house subsequently adjourned sine die. a. India to be a common market with common tax rates and procedures. b. It would benefit the industry through better cash flows and better working capital management. c. GST will bring down the cost of goods and services as there will be no cascading effects of taxes. d. GST is expected to increase revenue by widening the tax base and improving the taxpayer compliance. e. GST is likely to improve India’s ranking in the Ease of Doing Business Index. f. GST is estimated to increase the GDP growth by 1.5% to 2 %. g. GST will bring more transparency to indirect tax laws. a. GST will be applicable on the supply of goods and services. b. It would be destination based consumption tax. c. It would be a dual GST with the Centre (CGST) and States (SGST) simultaneously levying tax on a common tax base. d. In Himachal Pradesh Taxpayers with an aggregate turnover in a Financial Year up to RS. 10 lakhs to be exempted from tax. e. Small taxpayers with an aggregate turnover in a Financial Year up to Rs. 50 lakhs shall be eligible for composition levy. f. Registration will be granted online within 3 common working days.